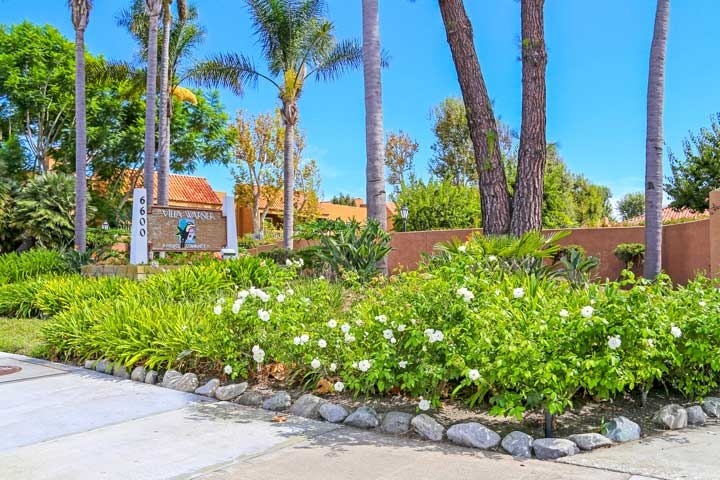 Villa Warner condos are located in the West Huntington Beach area of Huntington Beach, California. The Villa Warner complex dates back to 1969 when the first condos were built here. This is a large community filled with a total of 256 one to two bedroom condos that range in size from 658 to 1,150 square feet of living space. Residents who live here enjoy a nice community pool, spa, fitness room, barbecue area and billiard room. Monthly homeowners association dues pay for trash, water and sewer. Pets are allowed here based on certain restrictions from the association. Homes are managed by Optinum property management company who can be reached at 714-508-9070. Below are the current Villa Warner condos for sale and for lease in Huntington Beach. Please contact us at 888-990-7111 with questions regarding this community and any of the condos listed for sale here.